Cost conscious legal services for families, individuals, businesses and people with first-time legal issues.  Bradley Jacobs has developed an extremely wide range of legal experience in areas of contract, business development, merger and acquisition, commercial real estate, employment, professional negligence, inverse condemnation, libel and slander, fraud, lending, and creditor rights representing as ‘outside general counsel’ and retained counsel diverse businesses and individuals – many of whom have been clients for decades. 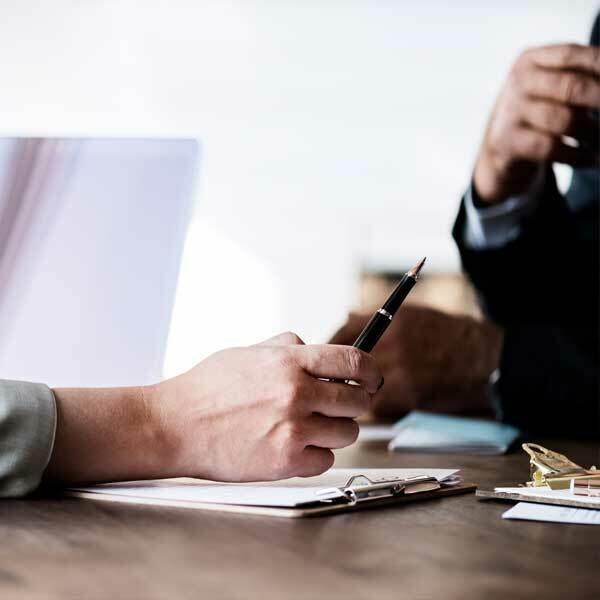 The strength of our services include the ability to draw upon a team of specialized attorneys depending on the nature of the specific task and the principal, Bradley Jacobs, whose experience allows him to coordinate and execute successful long term business strategies to minimize litigation. Mr. Jacobs has personally tried across the country to verdict in excess of 20 cases, half of which were jury trials, many in excess of three weeks. In addition, Mr. Jacobs has arbitrated in over of 20 matters and argued appeals on behalf of clients in State and Federal courts. Mr. Jacobs has also tried adversary proceedings in Bankruptcy court as part of the firm services which begin with advice regarding the proposed deal, include litigation where required, and don’t end until appeals are exhausted and judgments collected– even through a debtors bankruptcy proceedings. This wide and expansive experience allows Mr. Jacobs to understand the effects of an agreement being negotiated and offer insight as to how that agreement might be later litigated and to what result. It also allows the client the confidence that if there is litigation, it will be handled or managed by an experience trial attorney who will, if necessary, actually try the case wherever it might be venued and not rest until the judgment is final through appeals and actually collected. The vast majority of our clients are referred from existing clients. No lawyer can guarantee a result – many won’t even tell you what they think, but I can promise that you will get my honest opinion and best efforts. The firm has been fortunate to have loyal and diverse clients who have tasked us with amazingly interesting work. We have litigated bankruptcy discharges in Texas while chasing a 20 year evasive debtor from California who finally paid in excess of $3 million dollars after pleading he had no money. We have appeared with our clients at the labor board, contractors license board, City counsel meetings, and planning commissions. We have negotiated and closed $100 million credit facilities. We have helped clients buy, sell, redevelop, build on, demolish, and finance real property. We have traveled to Texas, Florida, Connecticut and New York to litigate cases for our local clients. We have been asked to be local trial counsel by firms in other states. We have tried to verdict cases in state and federal courts here in California and across the country. We have stood by clients who were abused by other lawyers, abandoned by other lawyers, or told their cases couldn’t be won. We view our role as more than just your lawyer. We want to be your partner in business and make your goals ours. We recognize that not all individuals and businesses can afford the same expense in litigation and pride ourselves on tailoring our services and strategy to fit both your needs and financial resources. Austin, Texas: Represented local San Diego company in a Breach of Contract action. Tried to a jury. Unanimous Verdict in client’s favor for $5.5 million plus recovery of attorney’s fees and costs. Stamford, Connecticut: Represented local San Diego company in a dispute over rights in a generic drug product. Defendant claimed $296 million in damages. Verdict for the client restoring its interest in the product and monetary damages. Defendant awarded no portion of the $296 million. Los Angeles, California: Binding Arbitration of local San Diego construction company’s claims for unpaid work on a commercial property. Defendant claimed $250,000 in construction defects and other damages. Award of $172,000 for the client. Denial of any damages to defendant. San Diego, California: Six-figure settlement of decades old judgment against a debtor who claimed no job, income, or assets using an untested Reverse Veil Piercing argument to reach various properties held through sham entities. San Diego, California: Successful Anti-SLAPP motion brought against a client group. Case dismissed and fees awarded to clients. San Bernardino, California: Pre-litigation and cost effective settlement of single family home construction defect action for first time home-buyers. Result achieved was six times the cost of the effort. We were very proud to be able to represent a new family and bring the power of decades of experience to their relatively modest case with minimal fees. San Diego, California: Substituted into a legal malpractice action weeks before trial for abandoned clients under threat of court-ordered sanctions. Undertook discovery and negotiated a six-figure settlement. San Diego, California: Assisted a local San Diego company in instituting new employee policies and bringing existing policies necessary for their international business up to date. Implemented litigation avoidance and cost control for litigation measures. We treat every client as a lifetime client who will call us for any legal needs they have and share their positive experience with our firm. If you have a legal issue you want to discuss, contact us to see if our firm is right for you.